Americolor Food Colorings are Soft Gel Paste colorings. 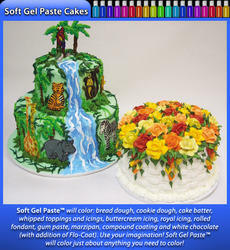 Soft Gel Paste™ represents a completely new approach to food color formulation, delivering superior results over conventional food colors, especially when coloring icings and whipped toppings. This product has been developed for the mass colouration of sugar pastry and creams. Directly add a sufficient quantity of colourant to the mass product to be decorated and mix until the required colour is obtained. A compact plastic circle with 20 tips to display gel polish colors, nail polish and nail art designs. 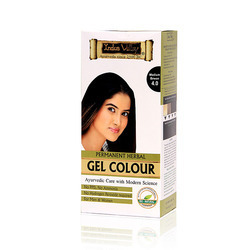 - WILTON GEL COLORS AVAILABLE INDIVIDUAL. - Wilton color is made to produce deeper, richer color.